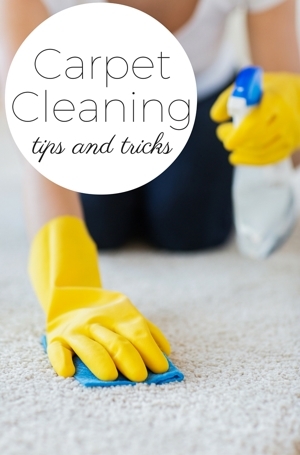 Carpet and rug cleaning is an important step in keeping a home healthy and looking beautiful. Most people would consider carpeting to be an essential aspect of a home’s interior. Carpet provides a comfy, eye catching, and inviting experience. Home interiors with wood or tile floors tend to beautify a home substantially in their own right. But, if you’ve ever lived in a home with hard flooring surfaces such as these, it makes for cold weather inside during icy winters. Carpet and rugs just add an overall warmth that most homes without lack. They also help prevent accidents by way of slick surfaces like tile and wood. Having carpeting in a home provides many advantages. But, where there are advantages there are obligations as well. Among these are carpet and rug cleaning on a relatively normal basis. Carpets have a tendency to become extremely messy very easily in San Diego California, due to its dry, dusty, desert like terrain. Hence, timely cleaning to avoid such a build up of dust and dirt is necessary. Germs and pathogenic bacteria have a higher propensity in dominating within dirty carpet. It is important to work with professional cleaners who specialize in properly sanitizing carpet to keep them bacterium free. Hiring a true quality pro for carpet and rug cleaning can prove to be a complicated process. The fact that San Diego has the largest amount of carpet cleaners in the country per capita doesn’t make it easy. However, hiring just any company with these kinds of ratios is easy. But, consumers don’t want to hire just anyone. So, what does one looking to hire a qualified professional want, you ask? They want a credible service who’s on the level. Most consumers find services online via the internet nowadays. One of the best methods in filtering through services is to research the cleaning methods used by services in our industry. Learn more about the various applications first in order to know what’s best for the flooring in question. This helps in making a more informed decision. Some carpets require a specialized cleaning process. Area rugs made of natural fibers such as wool, for example, need a more careful cleaning. Conduct cleaning in a delicate manner suitable for expensive materials to avoid fiber damage from fraying and shrinking. There are essentially 2 types of carpet and rug cleaning approaches that companies usually use for residential and commercial properties. The first one is dry carpet cleaning primarily reserved for cleaning commercial office space carpeting. And, the 2nd is steam carpet cleaning via a powerful truckmount machine. Truckmounted steam methods are usually provided more for the residential end. Steam carpet cleaning approaches work well for carpet in most home settings overall. Damage will occur on fragile carpet texture if cleaning detergents are too harsh. Heavy chemicals always pose a threat to delicate carpet fiber. Chemicals have some adverse effects on human health as well. It’s always a bad idea to use hazardous chems, specifically if you have kids and animals at home. 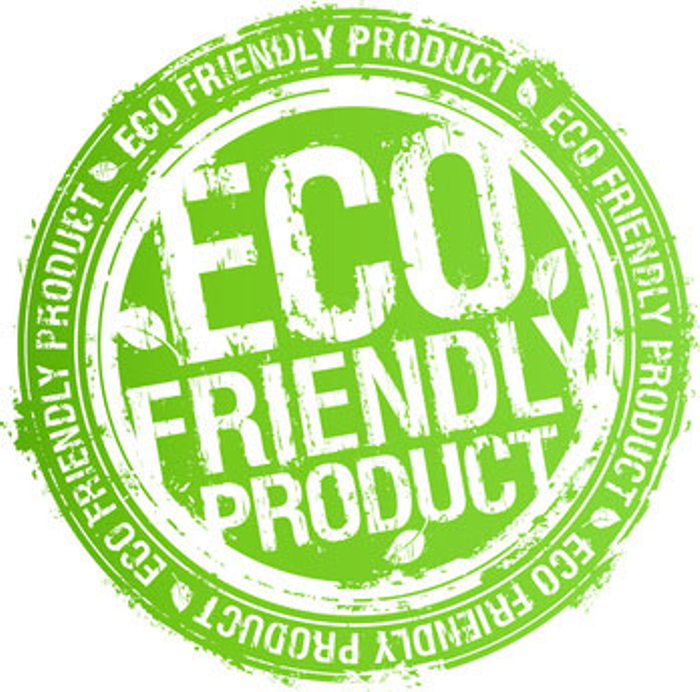 But, it’s always a good idea to utilize a more natural non toxic approach for all things cleaning, including carpet. Green or organic is a great option! “Green steam” is healthier and more efficient. It is not as low-cost as standard cleaning techniques, but rest assured the safety of carpets and household will be in order. 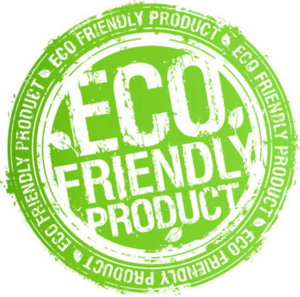 Green cleaning features absolutely zero harmful side effects. And, these techniques are extremely satisfying. Regular thorough carpet cleaning always aids in increasing the life of any carpet. The typical time period in which carpet damage occurs is usually after 2-3 years. It mostly occurs due to the absence of cleaning. Carpets kept clean using natural approaches can last for an extra 2-3 years. It would definitely be worthwhile to check out carpet and rug cleaning businesses before hiring. See if they have the proper licensing, or if they even require a license. Make sure they sound legitimate in the way they describe their services. Unfortunately, many companies in our industry try to pull a fast one on consumers, so it is imperative to be able to key in on various unethical clues. For starters, pricing tactics and types of equipment used are good things to look seriously at. Portable machines will do the job. But, they aren’t the best quality method available. Truck mounted steam is the way to go. Cheap initial prices are also usually a sign that the end result will be supremely dissatisfying. Enthusiastic, yet courteous service is usually a good sign. 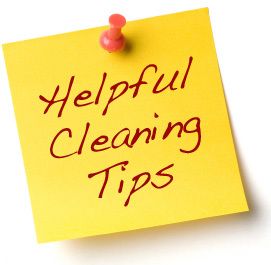 Just some valuable pointers to bear in mind as a consumer looking for the right cleaning experience first time out.